WELCOME TO The Garden City Inn! Welcome to the fresh, clean, recently remodeled Garden City Inn! 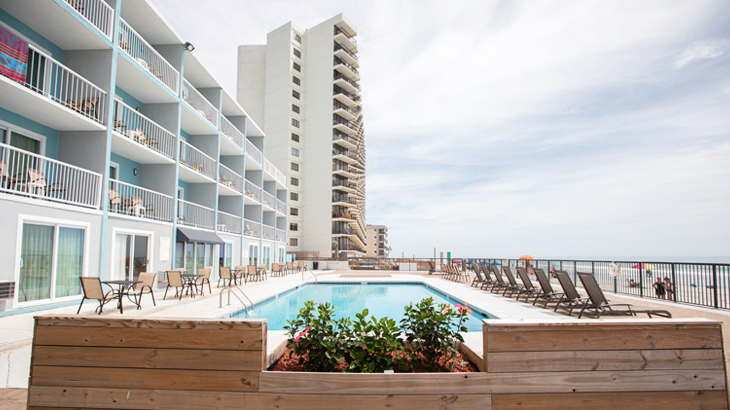 We’re the right pick of oceanfront hotels Garden City SC travelers can depend on – and we want to meet your needs and go beyond your expectations. 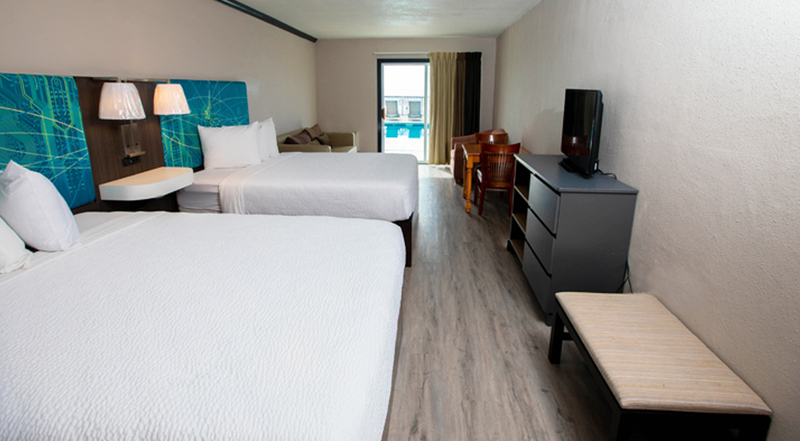 You’ll like our oak flooring, new beds, designer furniture, flat-panel televisions and cleanliness guarantee. Plus, our people are great too. 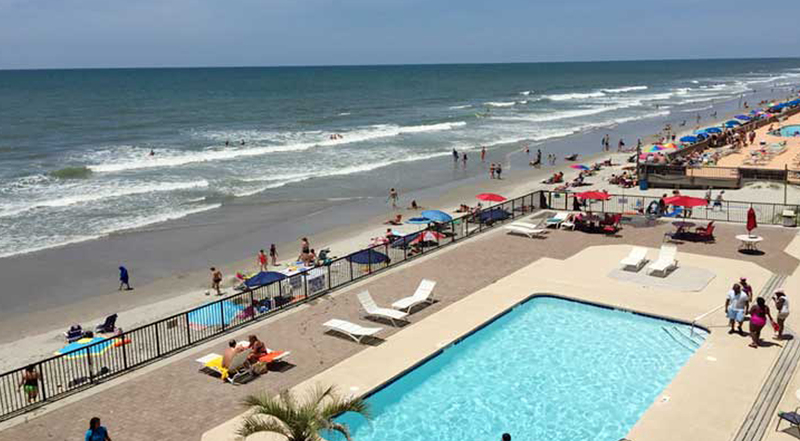 Make us your first and best choice of ocean front hotels Murrells Inlet SC can be proud of – and you won’t be sorry. 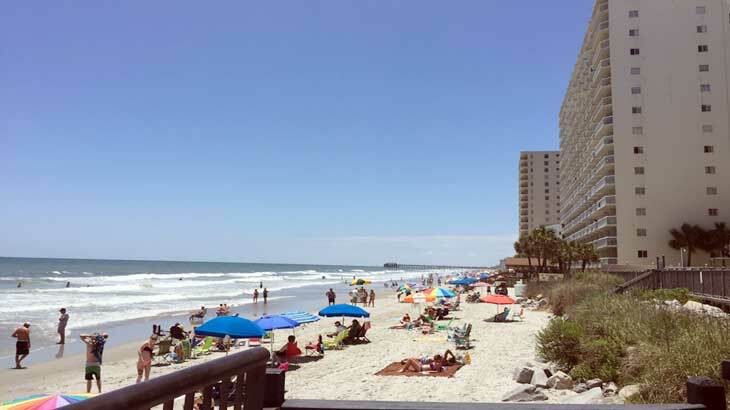 We’re at Garden City Beach on the Atlantic Ocean and near popular Myrtle Beach too. 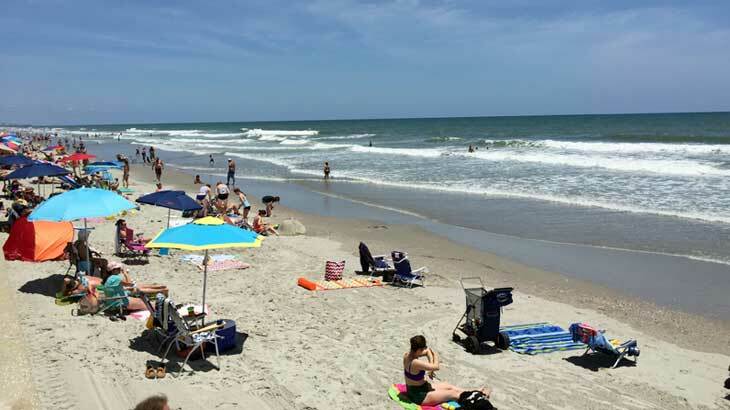 Visit the shopping at Broadway at the Beach and Murrell’s Inlet while you’re here. 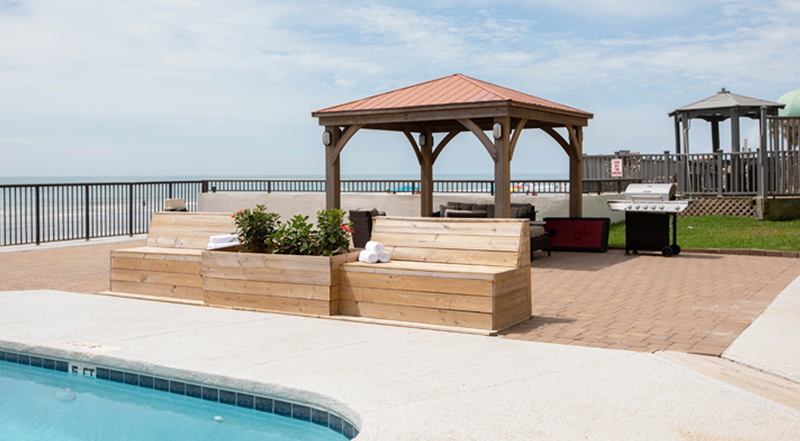 Our property features so much to help you feel great about staying here, including 24-hour front desk service, a seasonal outdoor pool, on-site barbecue grills, free wifi, free parking, patios or balconies, cable television service, a convenience store and so much more. 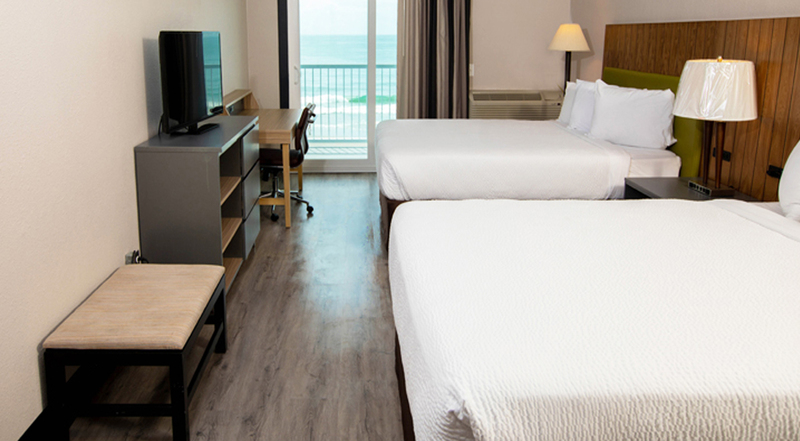 Whether you select a two-queen suite with ocean view or a standard double room, we’re here for you with a pleasant experience at Garden City Inn. 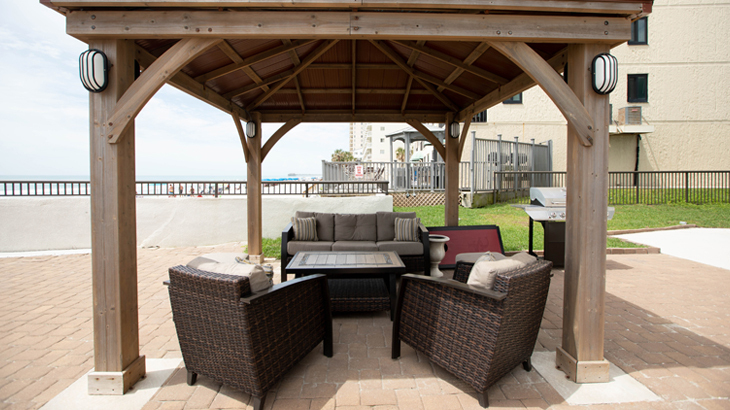 Why not make us your home away from home in this great area? 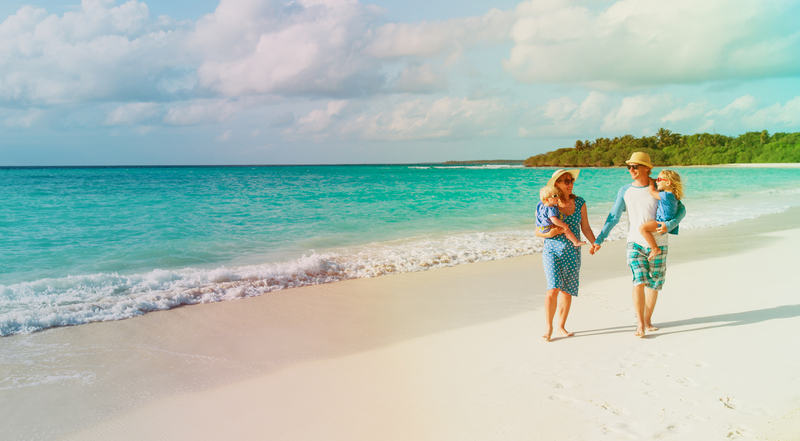 It will be a true pleasure to meet and serve you – and we want to serve you well. 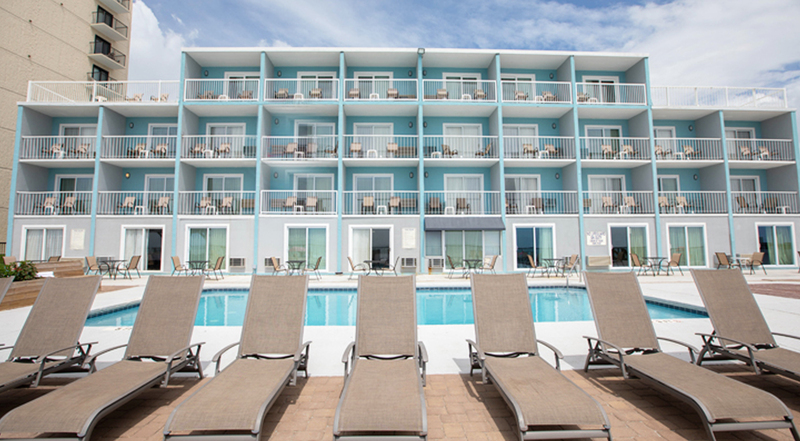 Looking for oceanfront hotels Murrells Inlet SC travelers can depend on – where you can have an affordable stay but still stay in comfort and with all the basic amenities for a good night's sleep and a fun day? 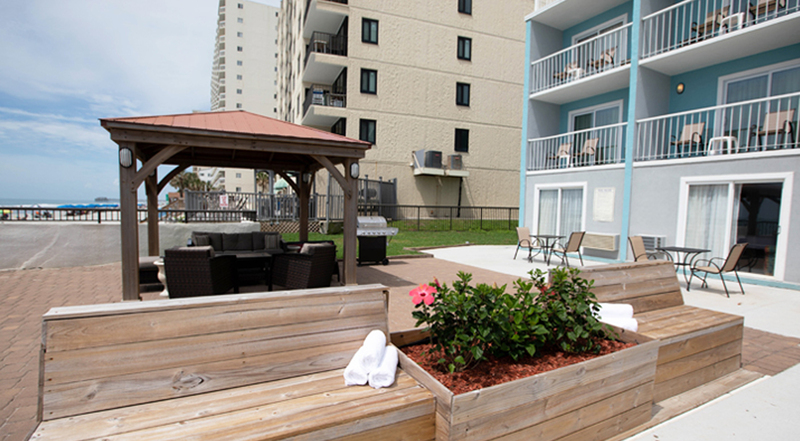 Those kinds of places can be so hard to find, but we're waiting for you at Garden City Inn. 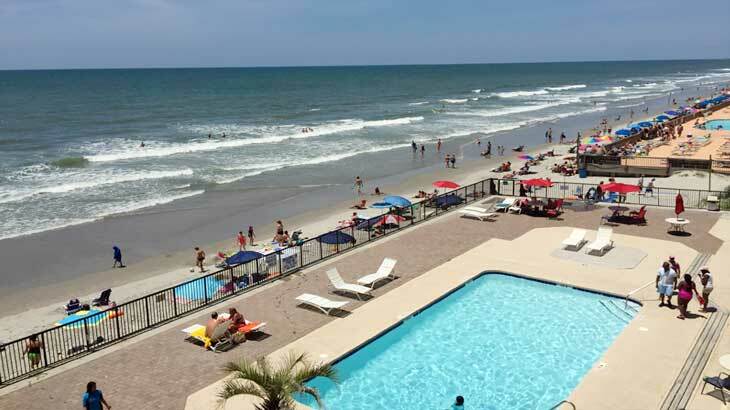 Whether you're looking for Murrells Inlet SC hotels or perhaps Garden City Myrtle Beach hotels, we're a good idea. 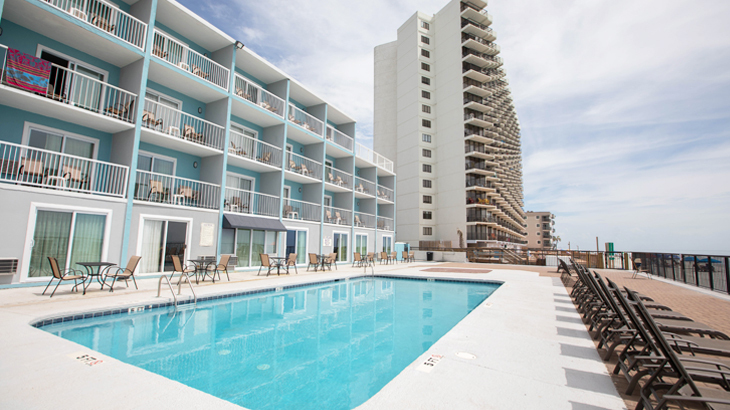 We're available for business travelers and those just passing through as well. 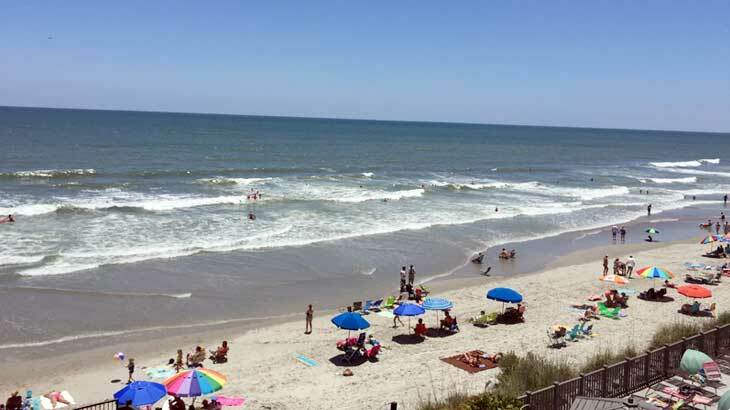 No matter who you are or what brings you to South Carolina, we'll do a great job for you and provide a pleasant experience. 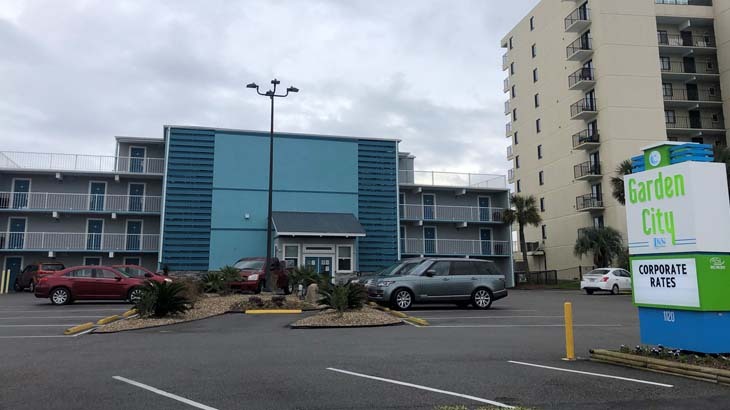 For a comfortable stay and a great night's sleep that leads to a nice morning, we await you at this pick of oceanfront hotels Garden City SC travelers can rely on. 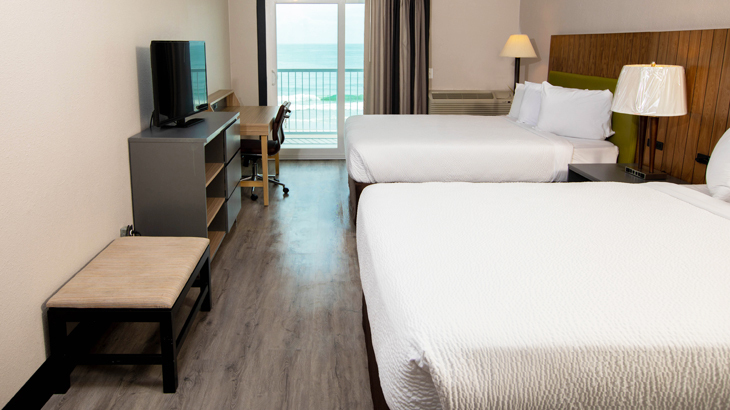 Whether you're looking for something convenient to the beach or to other attractions, you’ll like our comfortable, value-priced hotel. 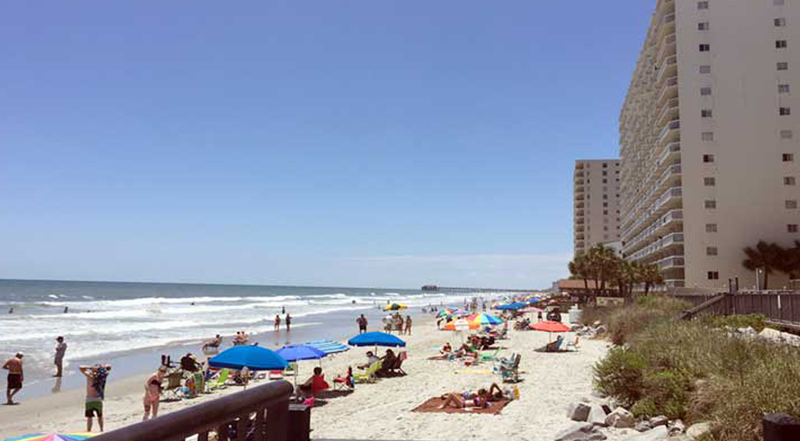 For every kind of traveler with business or pleasure to accomplish in South Carolina, we want to serve you. 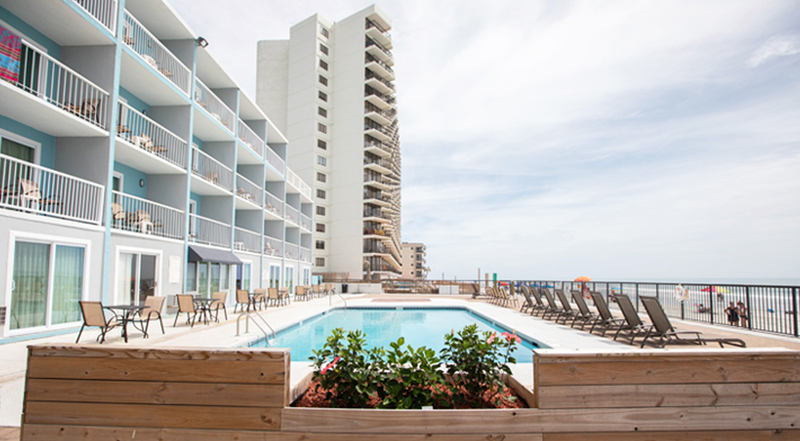 From the moment you step inside the best of the hotels near Garden City Pier SC, you'll know you're in a place where you can feel comfortable. 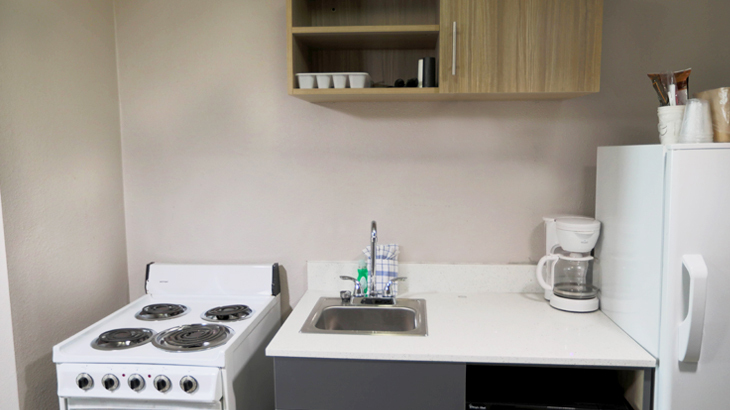 Why not make the smart decision to book now and enjoy affordable comfort and a convenient location? 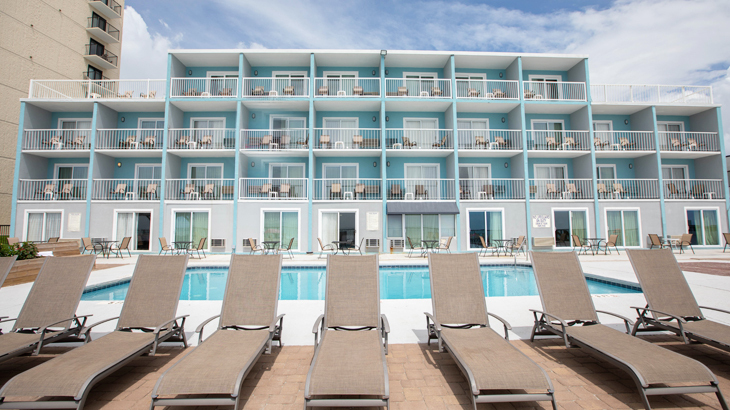 Nothing means more when seeking oceanfront hotels Surfside Beach SC can be proud to offer to the world than a safe and peaceful stay. 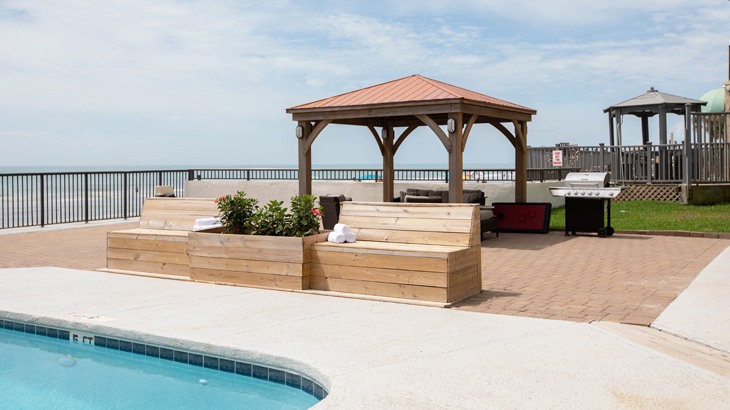 Our secure, well-maintained property has all the smart amenities and systems in place to make sure you get a comfortable, predictable stay without paying too much. 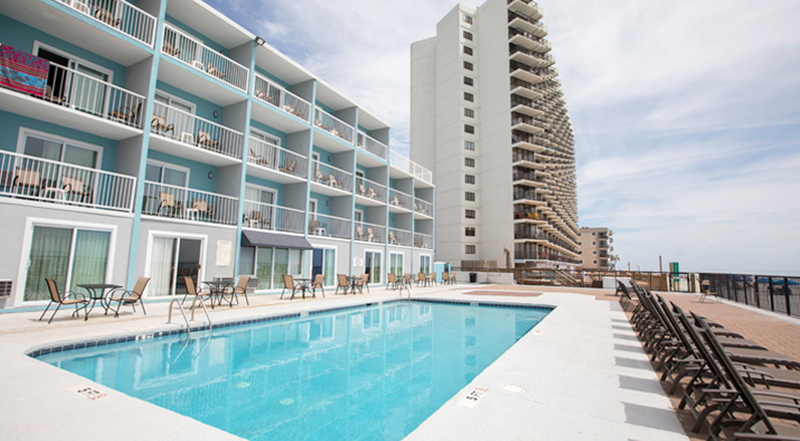 Whether you're looking for oceanfront hotels Myrtle Beach SC travelers are sure to like or motels in Murrells Inlet SC or the surrounding area, we’re here for you. We don't overcharge, and we try to over-deliver at every opportunity on comfort, value and satisfaction. 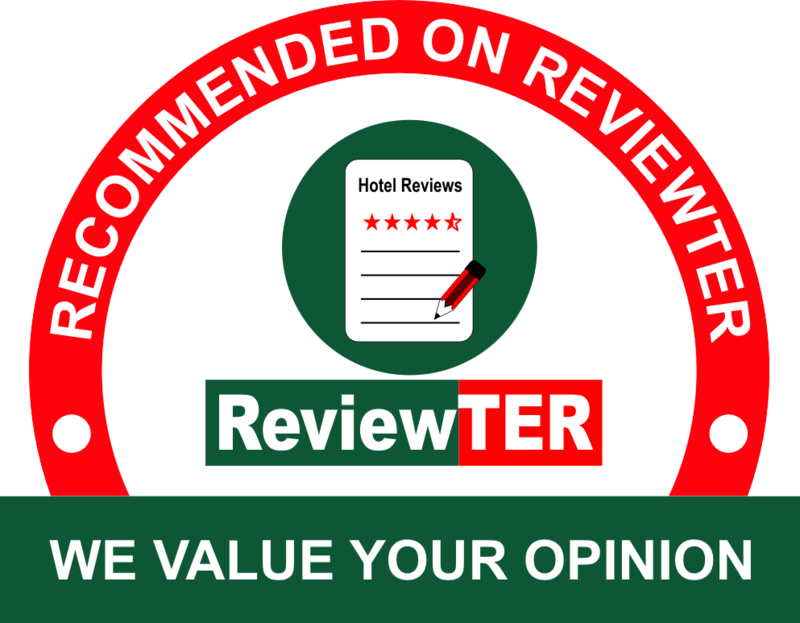 Please book with us now and see the independent difference. It's a smart decision you'll be glad you made. 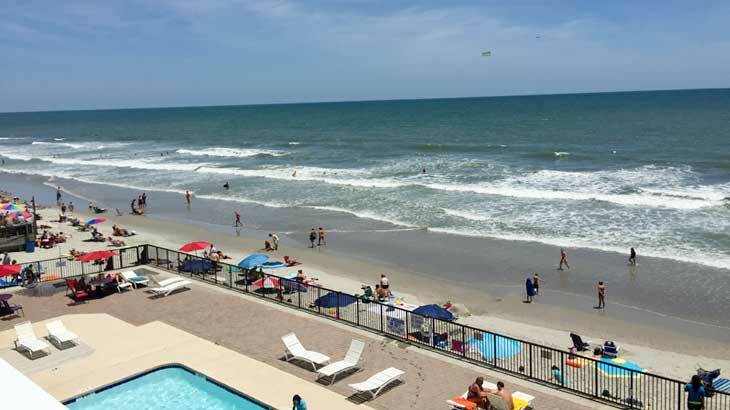 Just as for business guests and those passing through, our top selection of Garden City SC hotels makes an excellent place for you and your companions or family to stay for vacation travel. 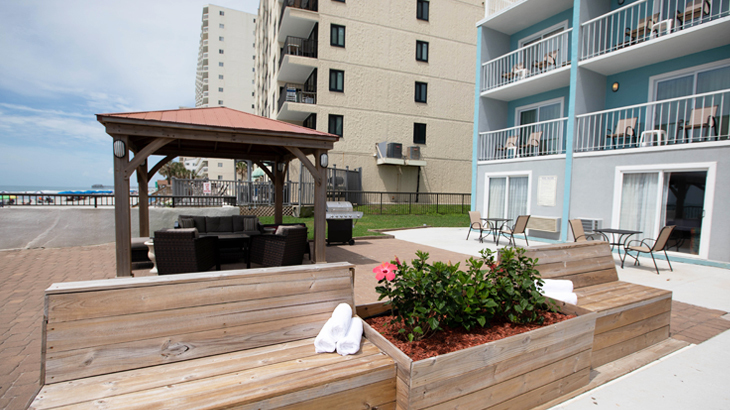 As a comfortable and affordable choice among oceanfront motels in Garden City SC, we're certain we can meet your needs with our free parking, free wifi and nice picnic area and barbecue grills. What more could you need? 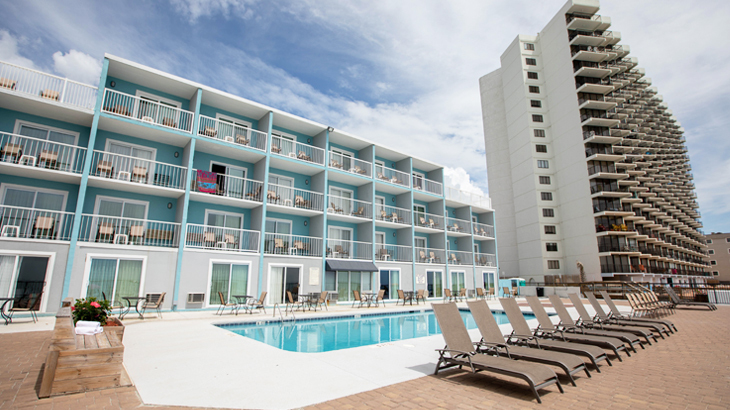 Why not check out the dining, shopping and recreation while staying at our motel – and explore a world of great times and good fun. 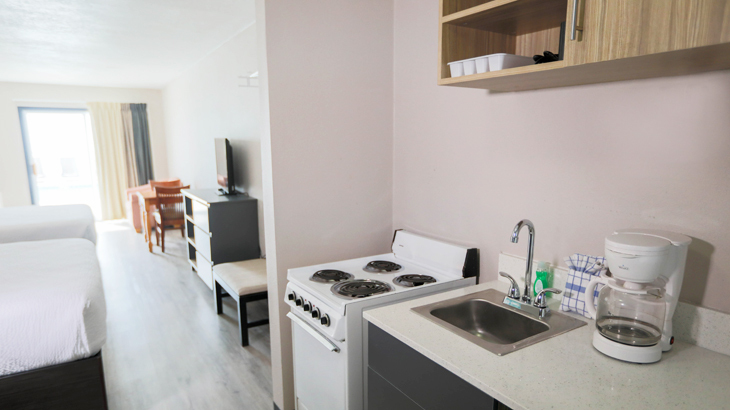 It’s all close indeed when you take action now and book into Garden City Inn. 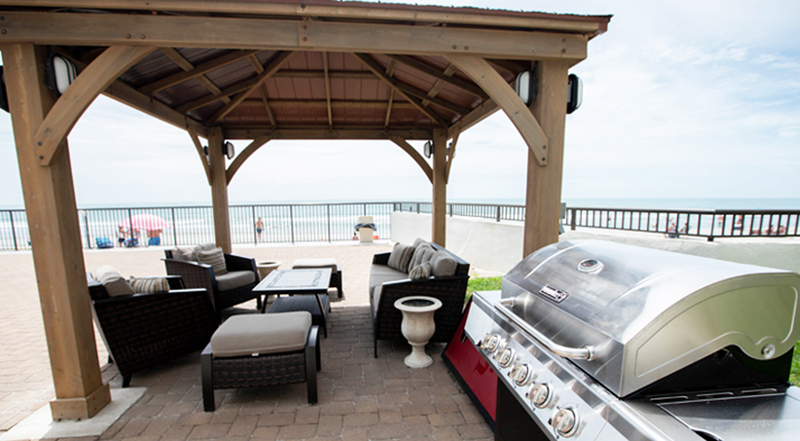 The Pier At Garden City is a fishing spot and more – with a cafe and arcade that you’re sure to find charming. Wild Water & Wheels is a go-cart track and high-energy water park that’s not for everyone, but it might be right for you. The Murrells Inlet Marsh Walk is a boardwalk lined with restaurants that any visitor to the area simply must visit. 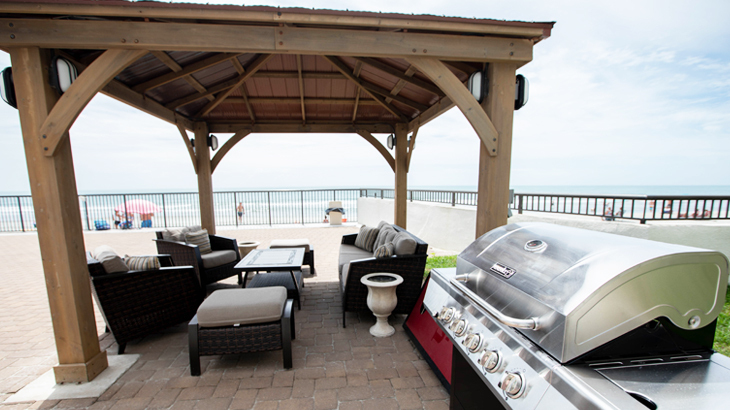 Huntington Beach State Park has a secluded beach, an old mansion and more – and it’s closer to us than you might think. 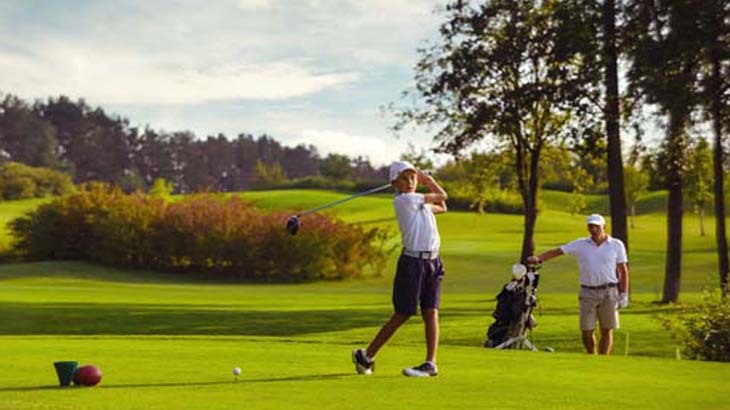 This website is owned and maintained by The Garden City Inn.